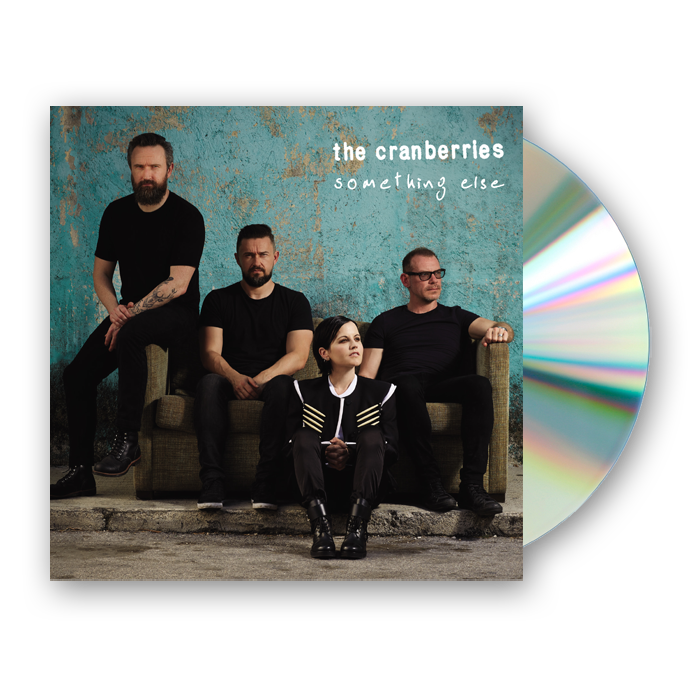 The Cranberries release new album 'Something Else' on 28th April 2017. In the autumn of 2013, as her hometown of Limerick was preparing to open its tenure as Irish City of Culture in 2014, The Cranberries singer-songwriter Dolores O’Riordon was approached by the city to play a special gig on New Year’s Eve. She would perform with a quartet from the Irish Chamber Orchestra, playing four songs from her starred back catalogue – three Cranberries, one solo – on a stage erected outside city hall. ‘It was a beautiful night,’ she recalls. At that moment, singing songs that have endured a generation, she realised an anniversary was coming up. The following year, 2015, was to mark 25 years since the beginning of The Cranberries, the Irish band that would dominate a particular corner of the 90s. Touched by the orchestral re-evaluation of a selection of her greatest hits and with the anniversary clock ticking in the back of her mind, the idea of an acoustic, orchestral rendering of the greatest moments from the Cranberries first four records began to ferment. Over two weeks in University of Limerick last year, at the home of the Irish Chamber Orchestra, the band revisited old times in new clothes dusting away any cobwebs with strings. As the record began to take full shape, three new songs were added. It’s testament to Dolores and Noel’s song-writing prowess that the new additions to the Cranberries cannon sit seamlessly next to the old – to Zombie, Dreams, Ridiculous Thoughts and Ode to my Family – all accompanied by sumptuous new string arrangements, drawn from richly fertilised Irish soil, distilled in a grand temple of academia.